Your content library hosts your final deliverables, which we repurpose, reiterate and recycle to fuel additional content pieces for future marketing campaigns. We’re ready to edit your footage to create the agreed upon deliverables, but free your mind! We will continuously brainstorm ideas for other video and visual content opportunities - our edits achieve your final deliverables, and beyond. We leverage your videos to create unlimited, derivative content opportunities through reiterating, repurposing, and revising. Your content wishes are our command. We are ready to act on, and deliver your revisions at lightning fast speed! Think of us as your in-house video team! 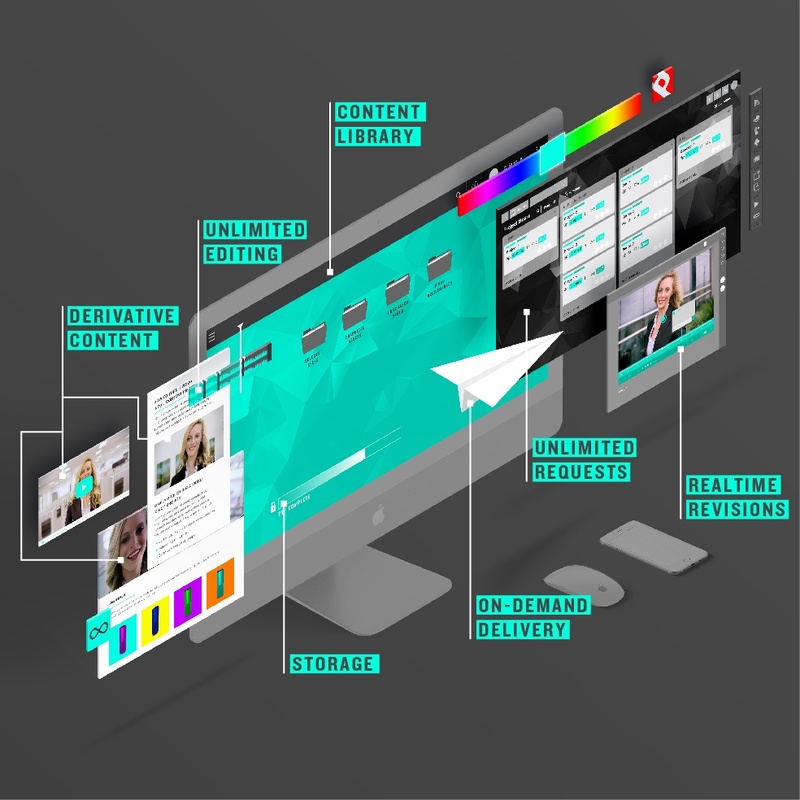 We are able to fulfill all of your video and iterated content requests through our modular content creation approach. Through our DAM system, we are able to deliver your video - at every step in the video editing and revising process - on-demand. Your content flies straight into your inbox, with the click of a mouse. We store your assets in a secure content library - to which you have on-demand access - anytime, anywhere. Did we get your wheels turning for content ideas? And ideas for how to maximize your investment with Pop Video? To learn more about why Pop Video is THE choice for a video and visual content partner, check out our Why Pop page. And check out the full infographic, here!